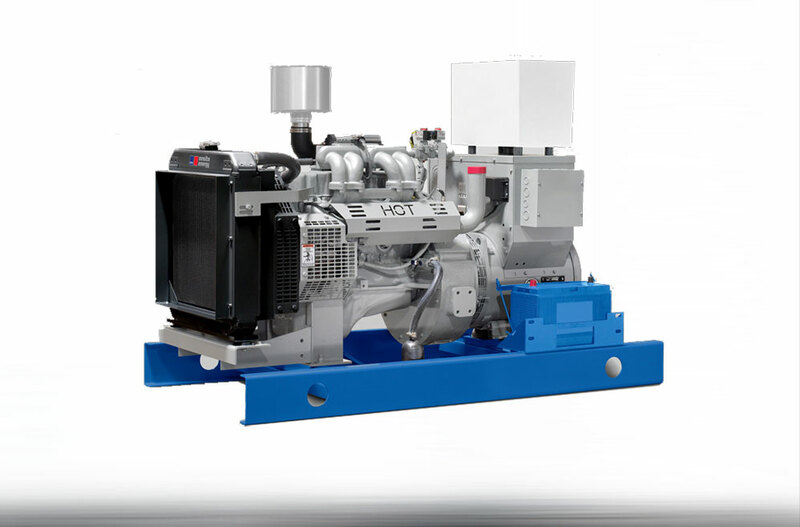 Backed by decades of experience and complete system expertise, MTU Onsite Energy provides reliable gas generator sets for a wide variety of applications. Industries and locations may vary, but the need for constant power never changes. 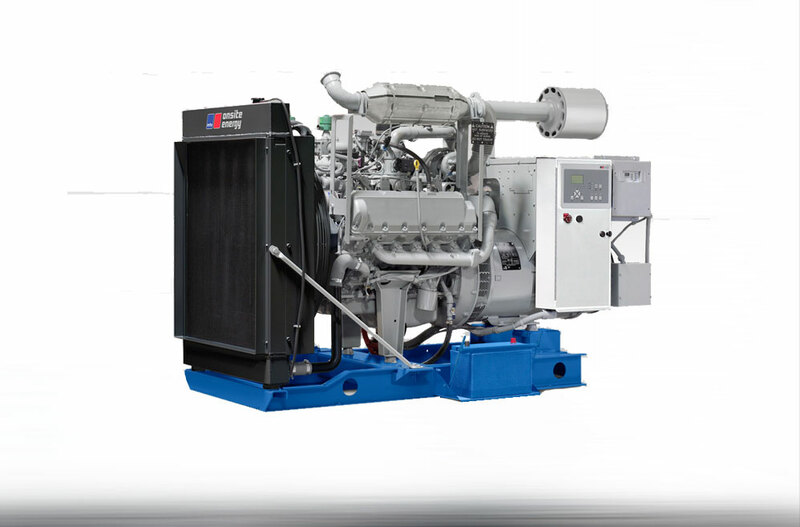 Whether it’s continuous, standby or prime power, power generation or combined heat and power production (CHP), MTU Onsite Energy gas generator sets are effective, dependable and configured to meet your exact requirement.